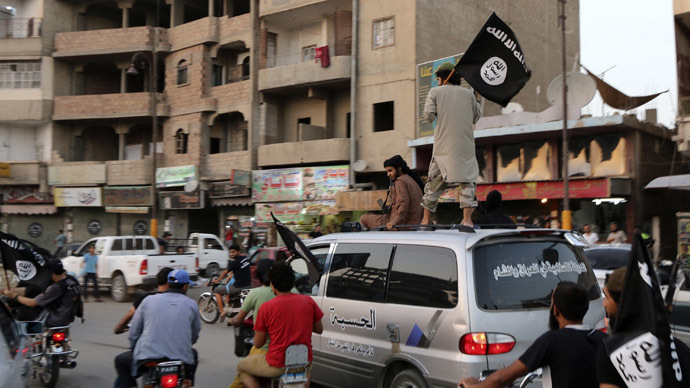 The Islamic State continues to thrive and establish itself as a power base in the Middle East. Though it must be pointed out that its strength today is only the result of the West's habit of playing around with jihadist groups who later turn on their masters. Is this intentional chaos or policy recklessness?